Let’s share insight and practical ideas. Let’s blend fun with function, and let’s KEEP THE MAGIC OF LEARNING ALIVE! What’s under the black hat? A teacher’s magic! 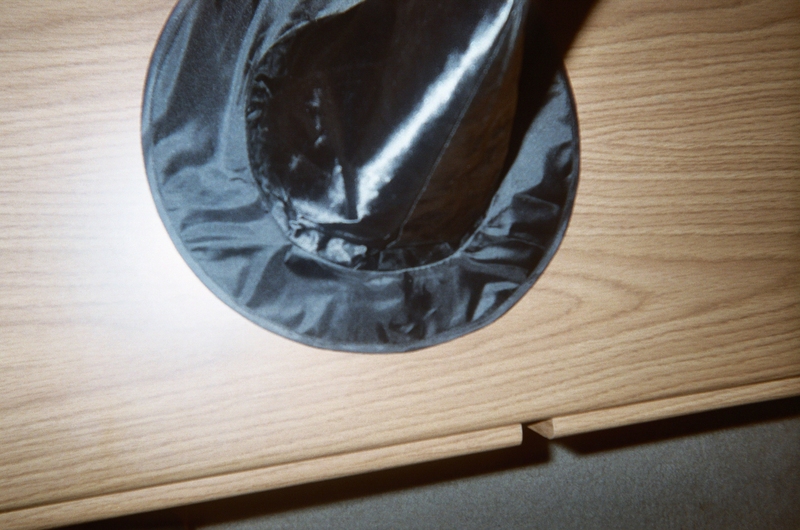 What’s under the black hat? If you could lift it up from my blog pic here you’d find a teacher’s pie. Much like “an author’s pie,” a teacher’s pie is a circle cut in three big pieces. 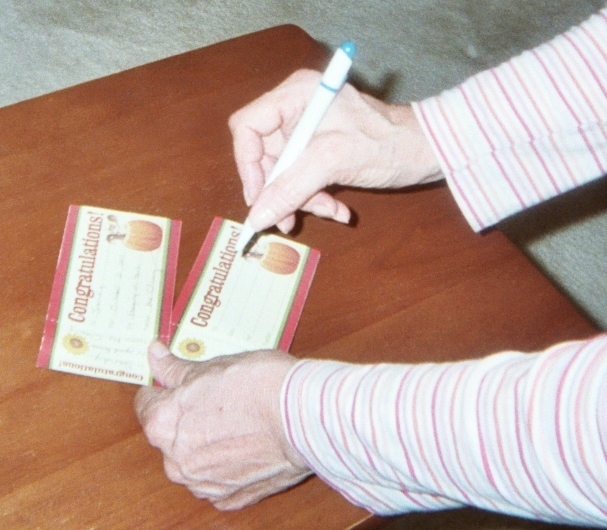 The first piece = entertain; the second = inform; the third = persuade. One of the best ways to keep the magic of learning alive is to break up the “monotony” of how each school day starts. This isn’t to say that teachers can afford to “ditch” functions they first do each day, like taking attendance, directing students’ attention to school announcements from the principal, etc. This IS to say that in the transition time between must-do items and your first lesson of the day, you can add in a quick, easy, engaging school day starter. EARLY GRADES – PLAY WAKE UP LITTLE COW! Playing Wake Up Little Cow is a School Day Starter that is (to use an old English expression) as easy as pie! Introduce Little Cow at the beginning of the school year or next semester by pointing out where Little Cow, shown in my blog pic below, “lives” in your classroom. Wake up Little Cow! It’s time to start the school day. Tell the kids that Little Cow loves to read; that’s why she’s lying comfortably on a bookshelf, like you see. Problem is, you continue…Little Cow often nods off. Look at her, you say…she was fast asleep until just now! Take this School Day Starter a step further by telling the class that you’ll be needing their help keeping Little Cow alert to your lessons. Little Cow is a cool attentionology tool! Use Little Cow to promote good behavior, good spelling, good…whatever you choose her function to be. Assign a different child each day or week to wake up Little Cow at the start of each school day. 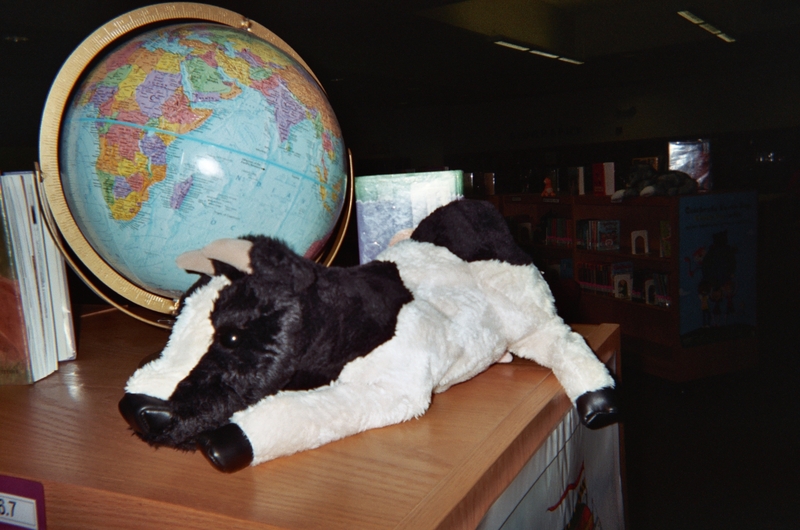 Encourage children to show interest in learning about different countries and cultures by placing Little Cow next to a globe, like you see in the blog pic above. Your creative uses of Little Cow will “bring her to life” as a super school day starter! Catch the early morning attention of your third – fifth grade students by leading a kind of round-robin in class to encourage their full participation in learning. STUDENTS’ PLEDGE – HELP ME! Help me to be curious about the world around me. Help me to be prepared for the challenges I face today. Help me to be open to difficult tasks. Help me to be determined to complete my work. Help me to be responsible in all I do. Help me to accept people’s differences. Help me to be kind in my thoughts and words. Help me to be aware of my talents. Help me to be myself and be the best that I can be! Make a Help Me! sign to put on top of the box. At the start of a school day, call on a few students (number will depend on how much time you have for this activity) to pull out and read aloud one Help Me! reminder from the box. Invite the kids to “rap” rather than say the pledge sentence; that’s the Help Me! Rock. Choose kids from around the classroom to keep everyone’s attention. Let the “rapper” ask the class to repeat the Help Me! pledge; allow some light hand clapping or finger snapping to create a beat with the “rap.” Older elementary school kids love this! Quick, easy, fun “Starters” like playing a wake up game or making a pledge to learn sets the focus where you want it to be for the whole day. Stop by next Wednesday for more Mid-Week Focus. On Monday Attentionology will be back with more magic.